For information and details of the course this year, please check the link above. 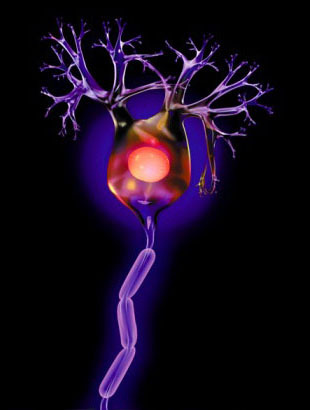 The assembly of the functional nervous system is one of the most complex developmental processes in nature. Discovering the mechanisms involved is vital both for advancing basic scientific understanding and as a foundation for future strategies to treat neurological disease, congenital cognitive impairment and neural injury. This course aims to efficiently and rapidly introduce students to the intellectual background, model systems, experimental methods and expert investigators in this topic area and will be of tremendous value in establishing the next generation of young neurobiologists. OIST will handle the logistics of accommodation, land transportation, and meals for all workshop participants. OIST will also help with arranging visas when necessary.